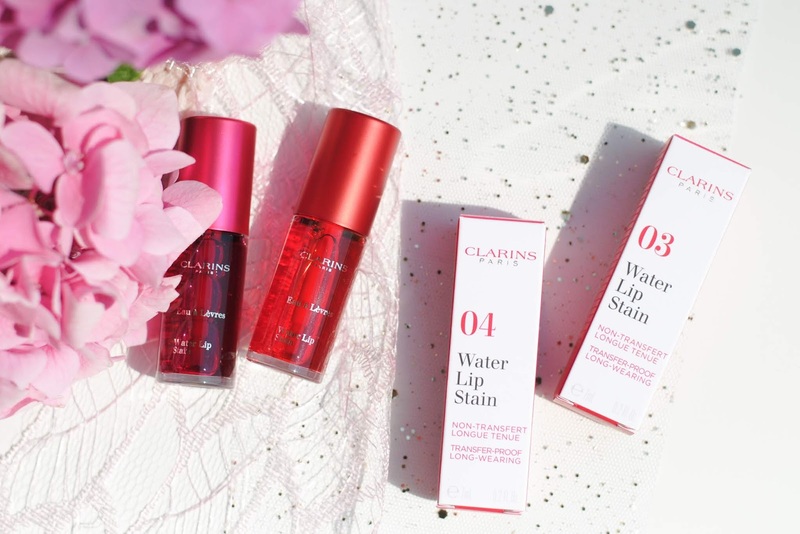 Clarins released a new lip product that is perfect for this superhot summer weather (we're literally melting over here) - hello Water Lip Stain! 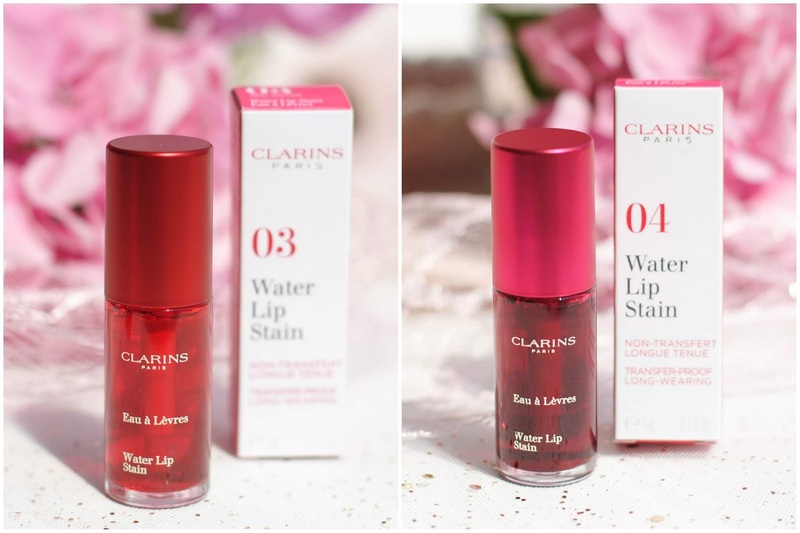 The Clarins Water Lip Stains are called so because they're made with 77% water and infused with aloe vera and raspberry extract. 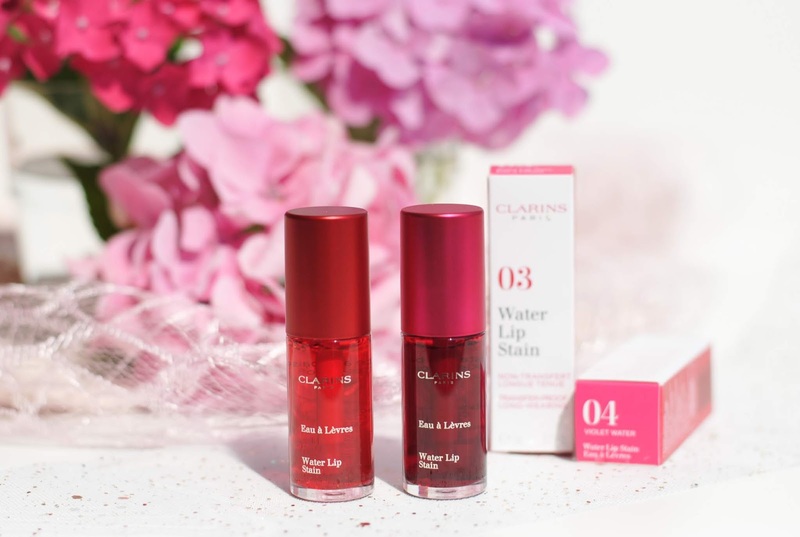 Clarins wouldn't be Clarins if they didn't include a little skincare in their lip products (thank you Clarins). The raspberry is also mixed in the scent and it smells SO good. 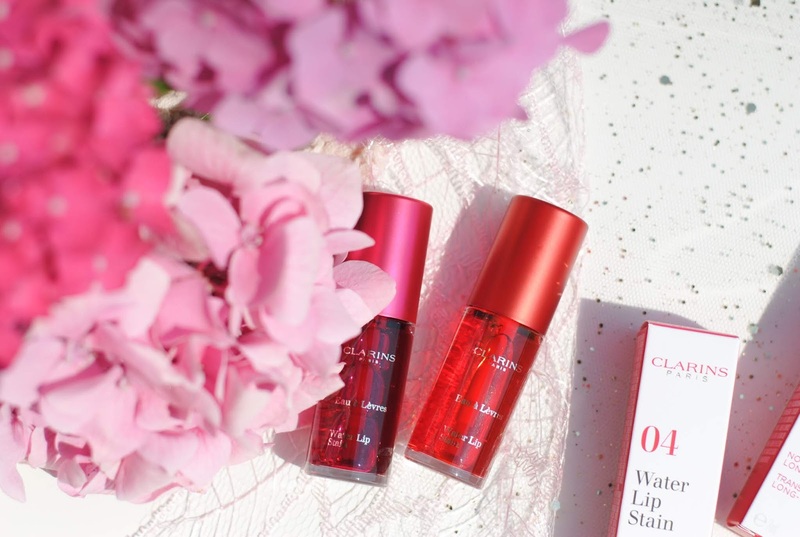 A berry, fruity, sugary scent that I can't get enough of. (I may be smelling it again while writing this.) With 77% water, the texture is very fluid. However, it applies easy. I would recommend getting just a little on the brush and apply it in 2-3 layers, to the color intensity you like. When applied like this it doesn't smudge or bleed into fine lines. The stain dries very quick and has a complete matte finish. Well, it has a "lip" finish, it doesn't make your lips look more matte, it doesn't give shine, it just gives you a pretty wash of color. 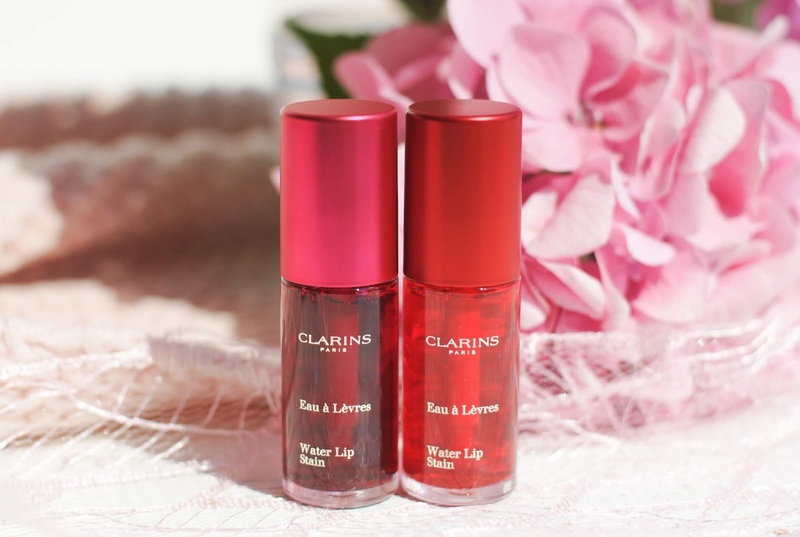 Your lips feel bare, not like you're wearing a heavy, drying matte lipstick. 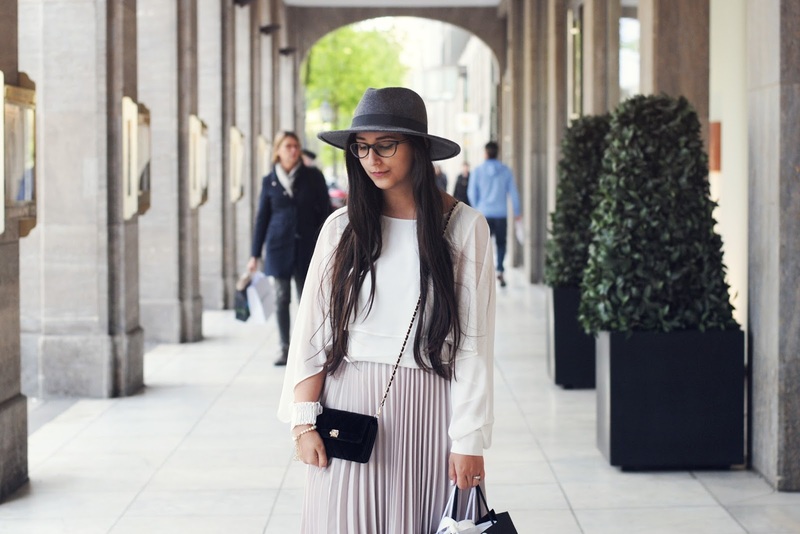 All colors can be build up, from a light 'just-kissed' look, to a very intens shade. The more coats, the deeper the color intensity. The stay of these stains is really good. It can survive a meal, however it may need a touch up after a bigger (oily) meal or in general after 5-6 hours. 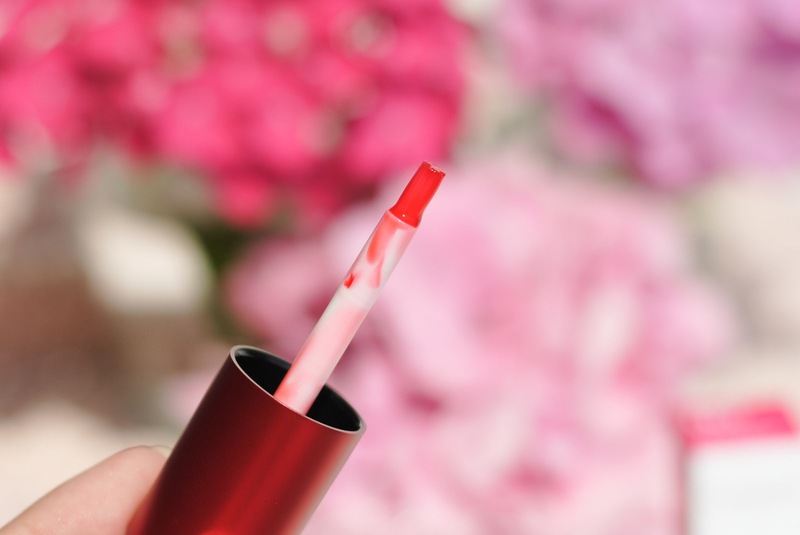 It fades overall, not patchy, with the most fading on the inside of the lips. 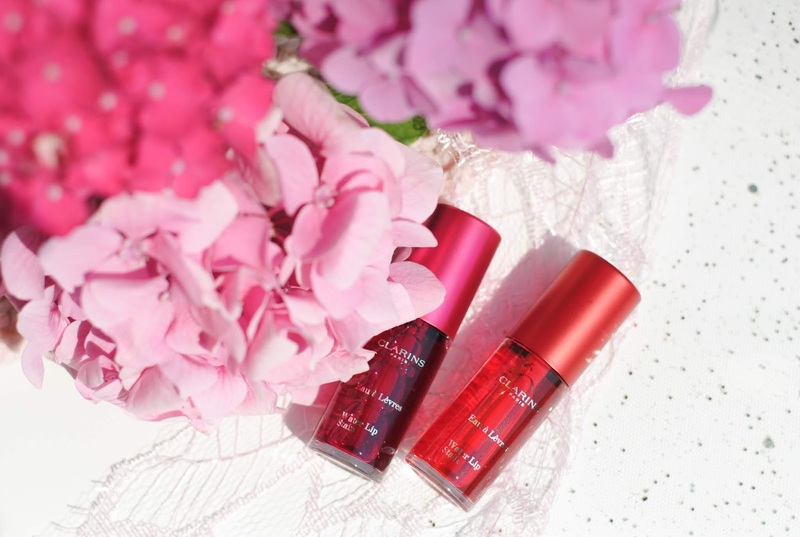 A red shade with an orange undertone. When applied heavily it's really bright! My favorite color, it's a beautiful violet/raspberry pink hue. To me this is a great summer addition. 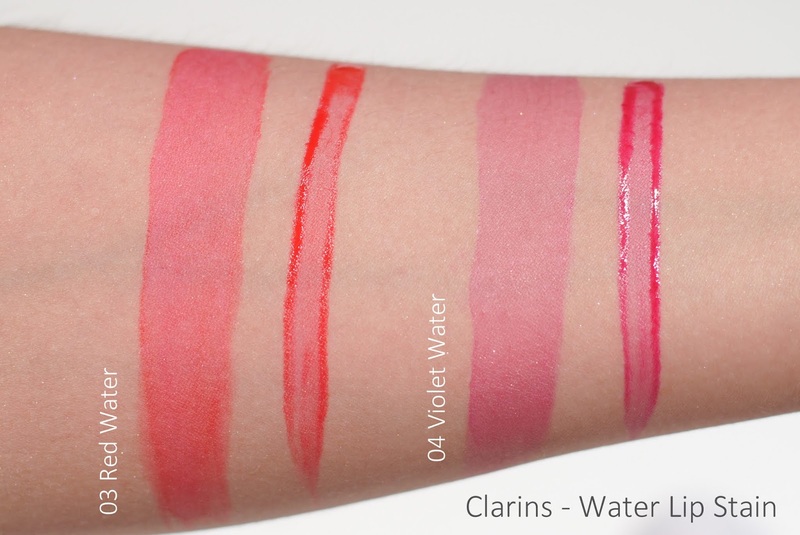 Lipstick melts off in summer and this one is great for vacations or festivals - super low maintenance! 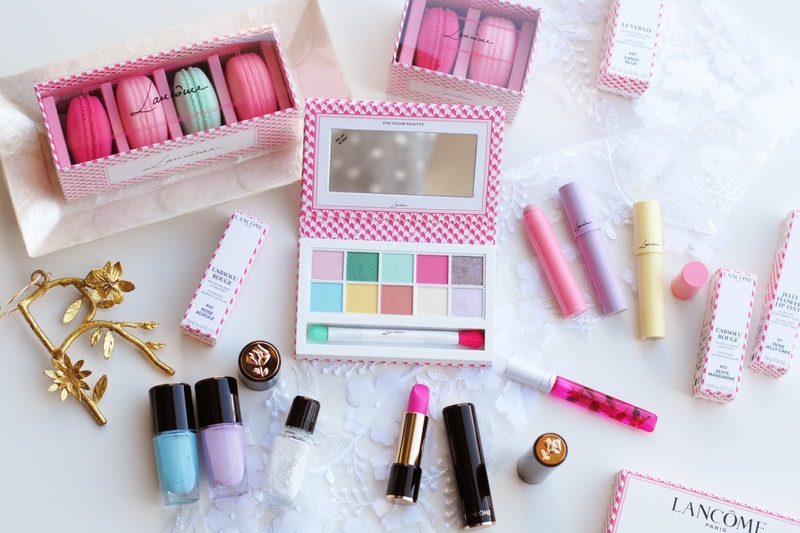 Do you wear make-up on vacation? Both colors look great on you! I don’t know Which one I like the most. I really love how you can build the color with each layer. De violet vind ik er supergaaf uitzien! I love the fact that they are nourishing as well as giving off a lovely colour. 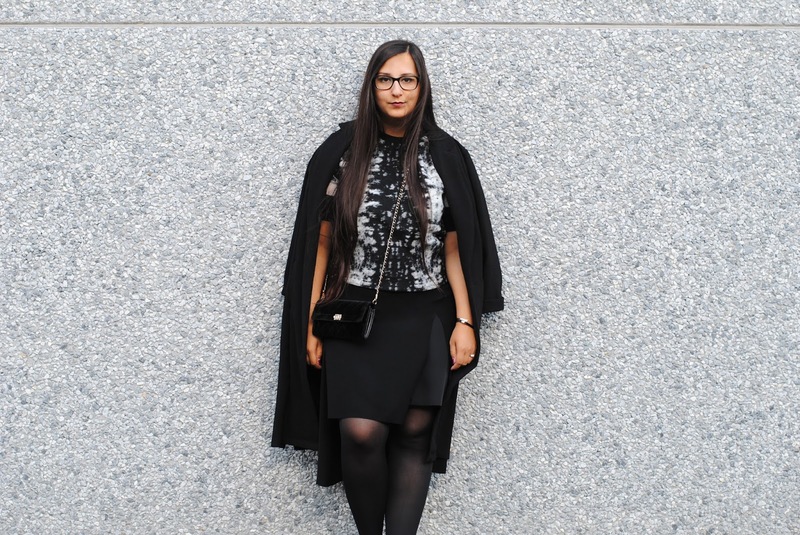 They both look so great on you!